MT5 is better, for the simple reason that it is multithreaded, where as mt4 is single threaded, and there are many other obvious advantages to mt5. If you are just learning mt5 is the best one to learn as thats what MOST traders will be forced to use in the future as mt4 is dead (VERY SOON) as reported by its maker. But MT5 is slow in phones to navigate. I had a try but navigating was a problem. this is not true anymore. You can have hedge account or non hedhe account. 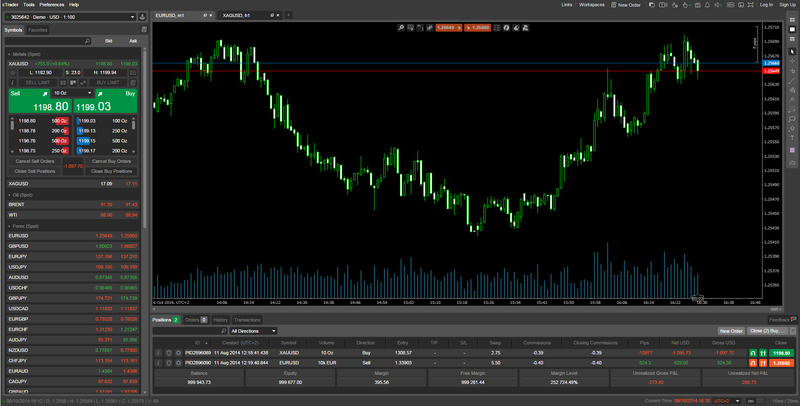 ctrader looks good but does it have a wide variety of profitable EAs? 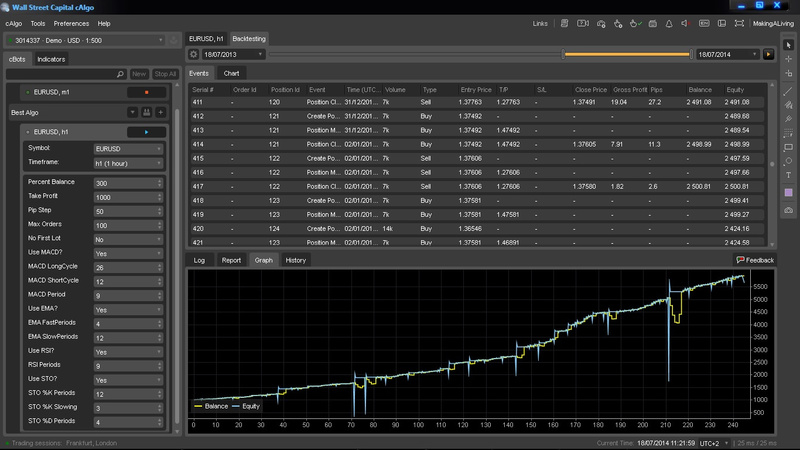 I’m new to forex and from what I have been reading, MT4 has the largest selection. But I have heard it’s not that great (incorrect display of indicators,clunky, etc). Also the UI looks so dated. Hi @Lil_Pip_Lea, Ctrader has undergone a massive upgrade since this my last post in this thread. Regarding which platform is better, I would advise you to install both and test both. See for yourself which one you like more. And by test I don’t mean trade for a few days, you need to test them for weeks, even months before you decide. Which one has better user experience?? In my opinion the Meta Trader 5 is the better option, as on the MT5 there are more functionalities as 2 more types of Pending orders, Strategy tester, Custom time frames etc. If I need to choose between the MT4 and MT5 Platform, I would prefer MT5. I won’t mention any other platforms because the question is only about these two but basically MT4 and MT5 are easy to use, at least for me. And I think they are easy for newbies as well. I like the MT5 more because it has more options and features like more indicators, more time frames, more information could be shown on the charts and there is a news calendar as well which could be rather helpful. The minus of both platforms is the lack of Mac versions, instead you need to install additional software which replicates Windows OS and sometimes this has a negative impact on the stability of the platforms.